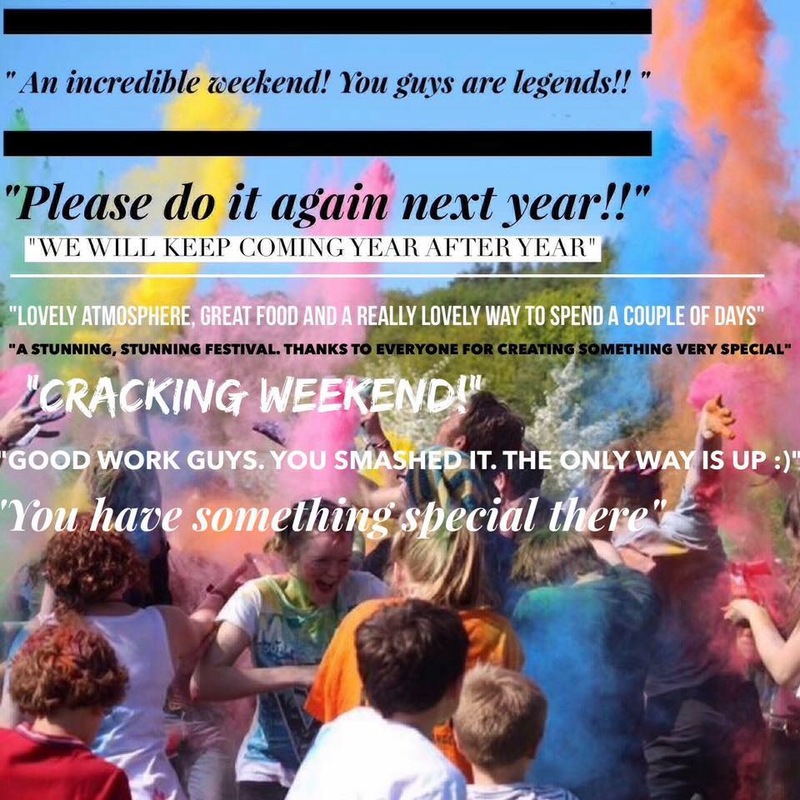 A massive ‘Thank You’ to everybody that helped and attended AltitudeVillage Festival 2015. The whole weekend, good will and sense of community surpassed our expectations and made it an unforgettable experience for us, and hopefully for all of you too. We love you guys! Does anyone fancy doing it again next year ? ?